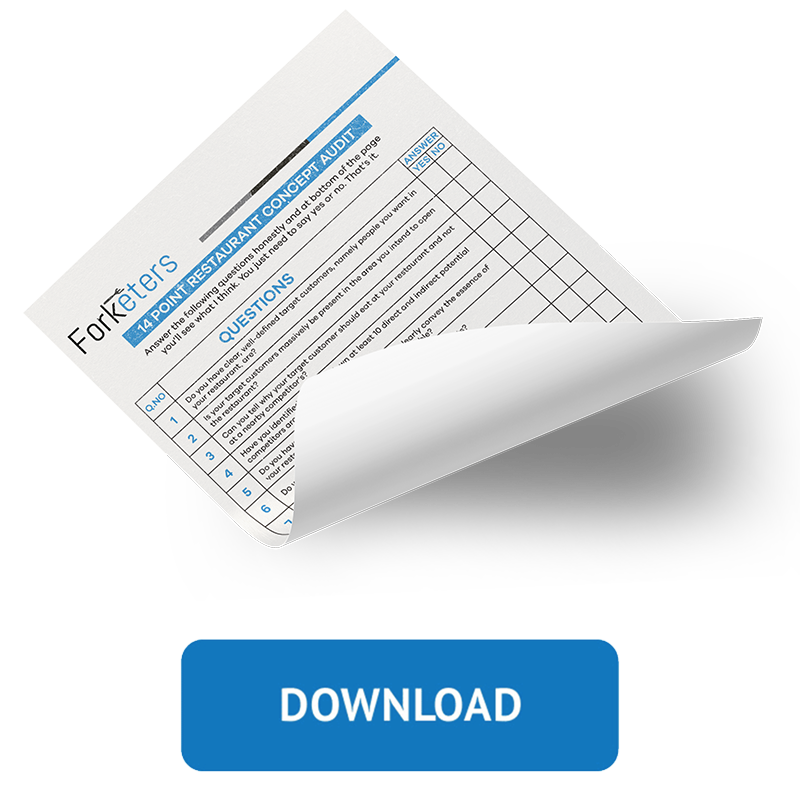 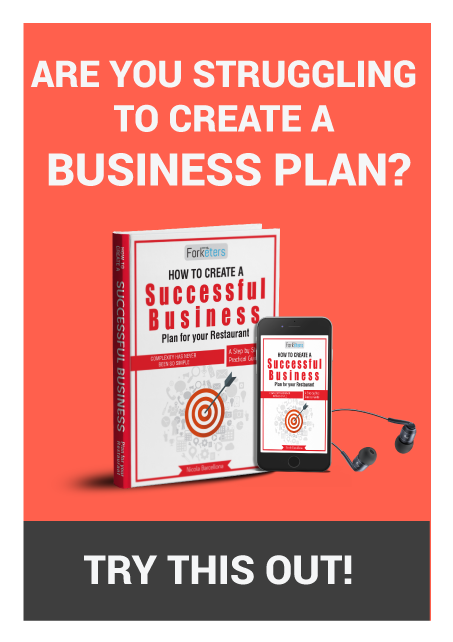 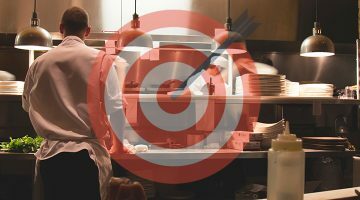 Within this article I can tell you how to define your target market for your restaurant and how to develop a profitable niche to guarantee a profitable future. 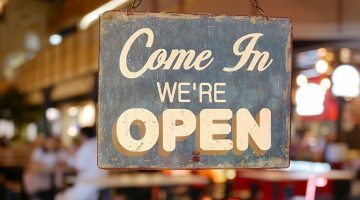 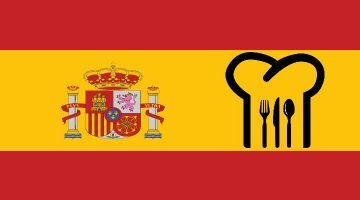 While it might be impossible to give you a comprehensive guide, this detailed articles will list the top 10 things you need to open a new restaurant or bar. 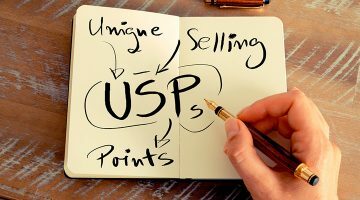 Within this short article, I am going to teach you how to find a great USP for your restaurant that appeals to your target audience including some examples. 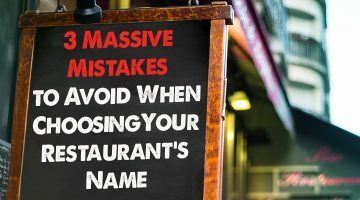 When choosing a name for your new restaurant, keep these tips in mind to help you find one that will work now — and in the future.